Key Safes are ideal for those who have memory problems and for carers or family members to access a property when the occupier is unable to come to the door. These combination Key Safes come with a waterproof cover for durability. 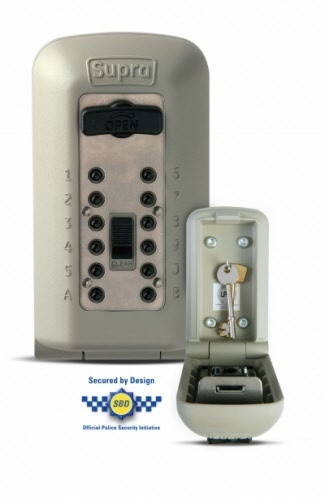 Available in-store at our shops in Wells and Frome in Somerset or you can purchase now below - Contact us on 01373 455415 if you would like to know any more information on our Key Safe range. 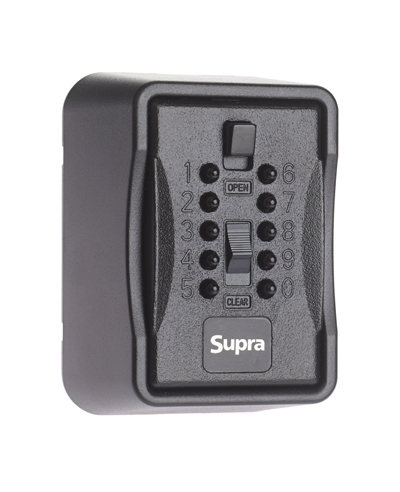 The Supra S7 Big Box KeySafe can be used to allow quick and easy access to homes, offices, businesses or any other asset that requires entry through one or more keys or access cards. 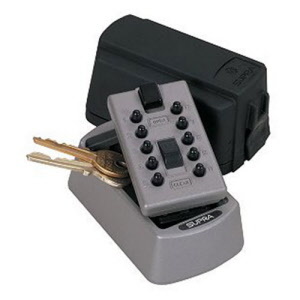 The Supra C500 KeySafe was designed after extensive consultation with users. It is the ONLY Key Safe to have Police approval. 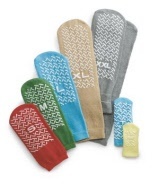 Womens extra wide Cosyfeet shoes for those who have swollen feet.